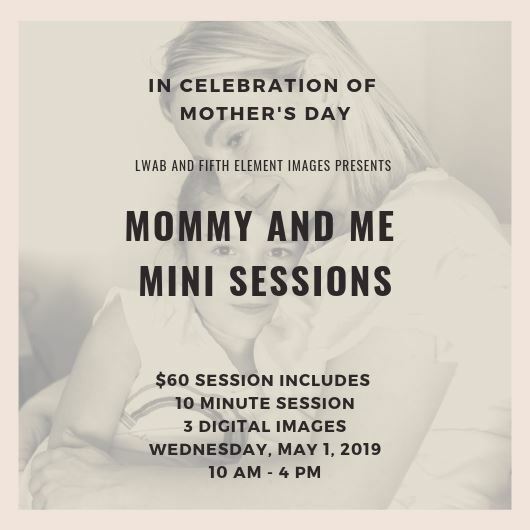 We are so excited to be teaming up with Ferenaz from Fifth Element Photography www.fifthelementimages.com to offer the sweetest Mommy & Me Mini Photo Sessions perfect for Mother's Day. Session are just $60 each for 10 minutes and you'll receive 3 digital images! 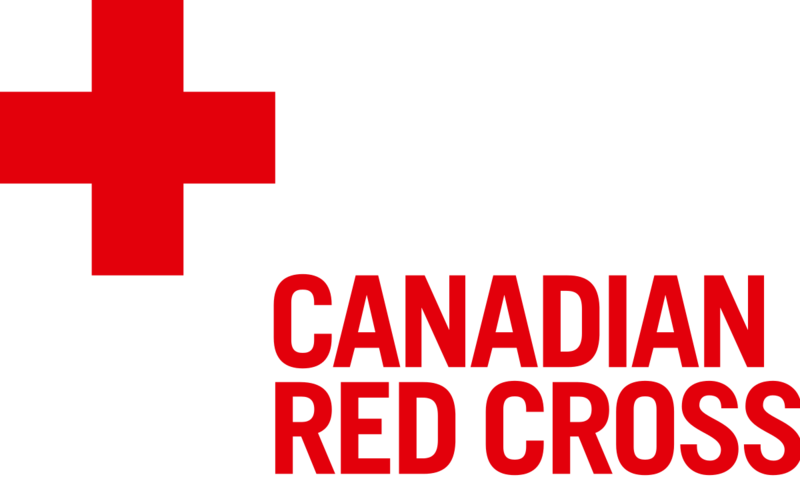 Please register for the time slot that you would like - your registration is NOT confirmed until payment is received. If payment is not received within 48 hours of registration the slot will be opened up to another member. Plan to arrive on time (or a couple minutes early) as we will be fully booked for the day. Thank you! Please ensure you read the confirmation email you will receive after registration - details of our meeting location will be included as well as contact information.